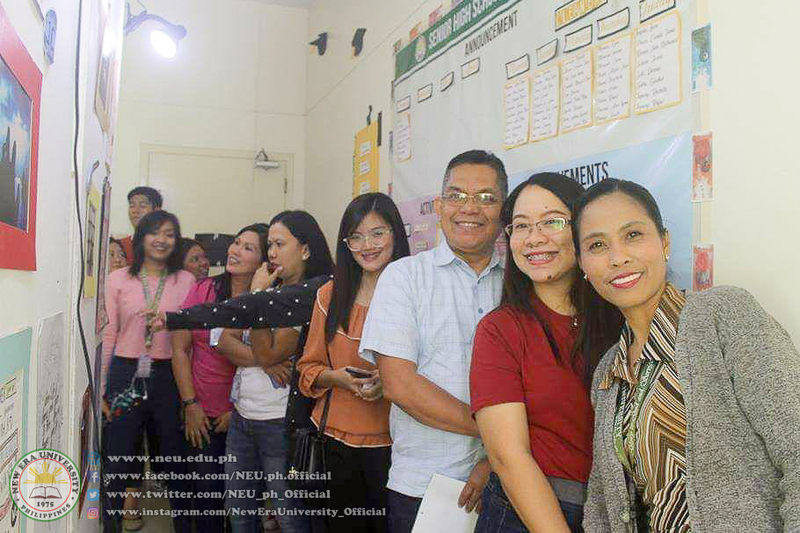 The New Era University – Office of Student Affairs and Services (OSAS) led by OSAS Director, Brother Melencio G. Marcos in cooperation with the NEU Guidance and Counseling Department and the NEU Psychology Society Officers conducted the continuation of the Mental Health Awareness Campaign of NEU at the New Era University Pampanga Branch on February 1, 2019. 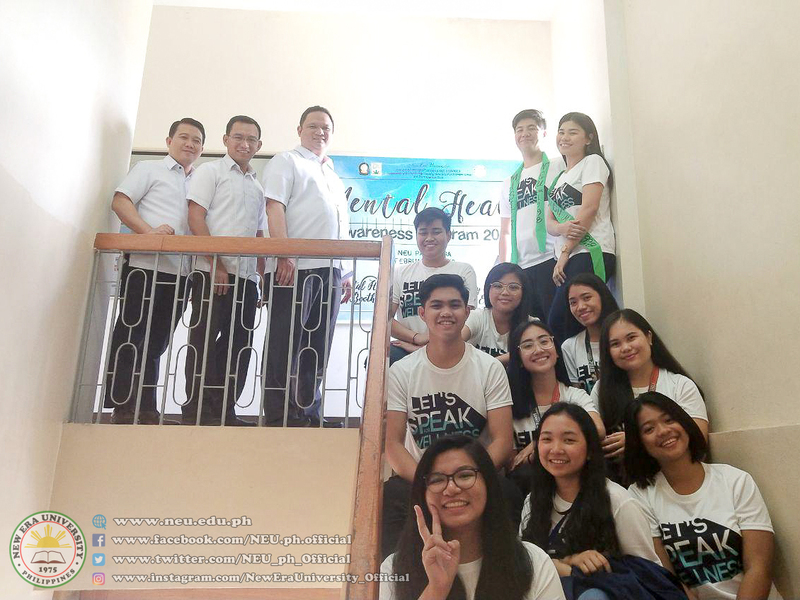 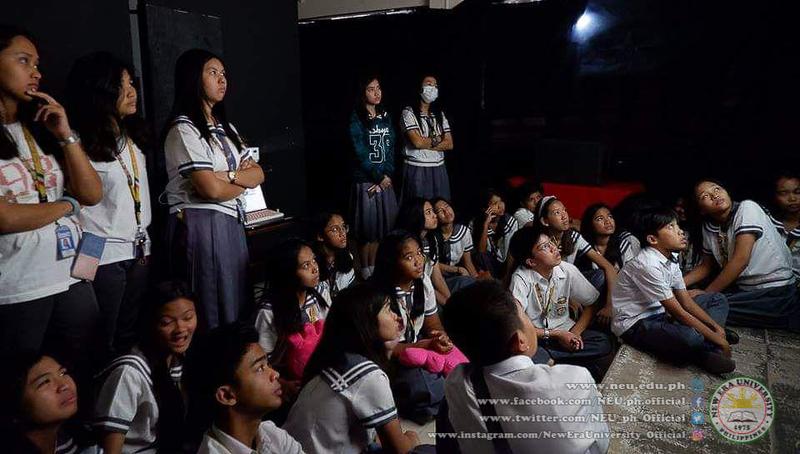 NEU – Pampanga students greeted the first day of February with the opening of the Mental Health Awareness Campaign wherein various booths were set up – Calligraphy and Photography Exhibit, Suicide Prevention and Intervention, Anxiety & Depression Awareness – simulating the actual experiences and feelings of people with mental health conditions. 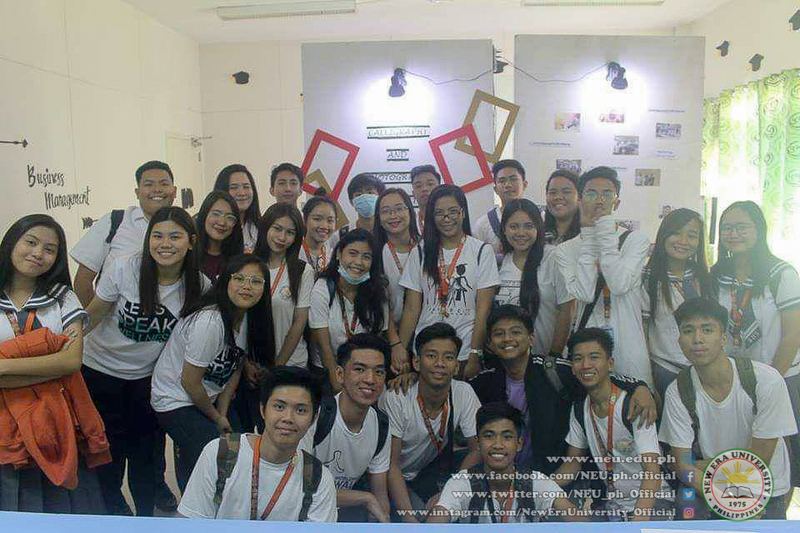 This campaign aims to eradicate the stigma on people with mental health conditions.